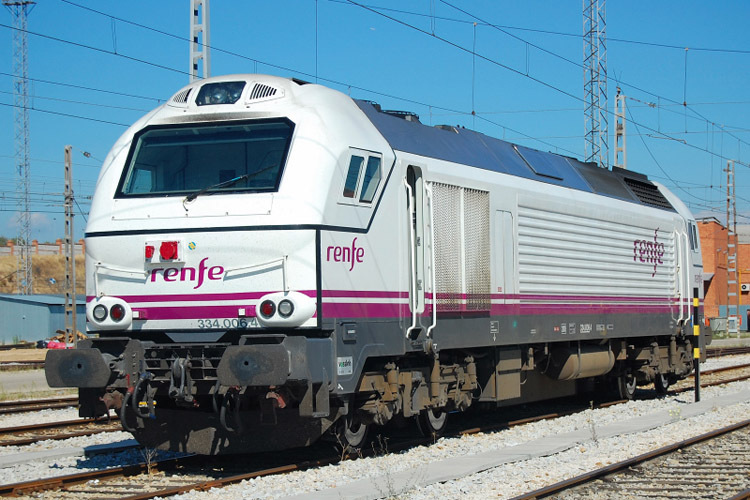 The EURO 3000 has only been delivered in the passenger version to Renfe from Spain. The order for 24 units from the Israelian Railways (IR) concerns a locomotive, which can be seen as the successor of the EURO 3000: the EURO 3000 AC or EURO 3200. The EURO 3200 combines the innovations of the EUROLIGHT concept and the experiences with the EURO 3000.